No, I don’t need therapy - at least, not that I’m aware of. I needed a bold and rough name for this bold and rough font. 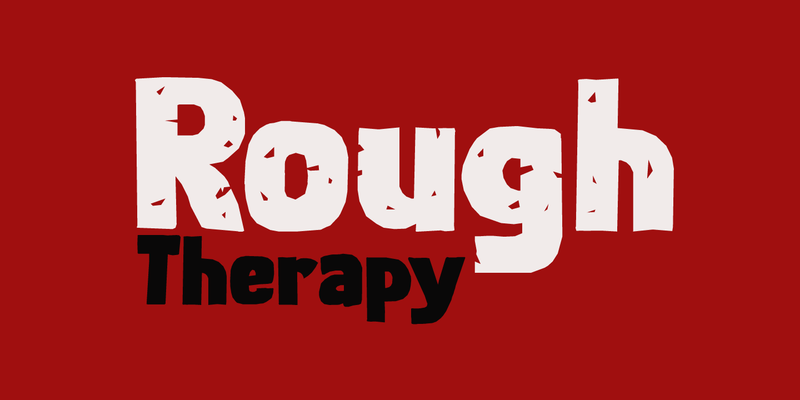 Rough Therapy is a strong display font. Comes in a clean and a dirty version, so take your pick!